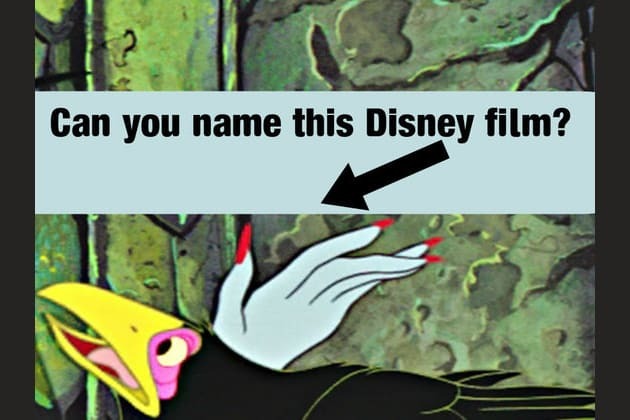 Can You Name The Disney Film From This Extreme Zoom In? You are officially a Disney Master! You actually passed a Disney quiz that only 3% of Disney fans pass. As a Disney Master, you know that a laugh is much more powerful than a scream, that it’s important to take good care of your toys, and that a fork can be also used as a comb. What’s your favorite Disney film, and who's your favorite princess? Let us know in a comment below. You need to brush up on your Disney skills! Pronto! Share the quiz with your friends to see how well they do. 15 Disney Questions for Disney experts!